Jewelry is a timeless item that can complement almost every style and can become a much-loved accessory throughout the years. 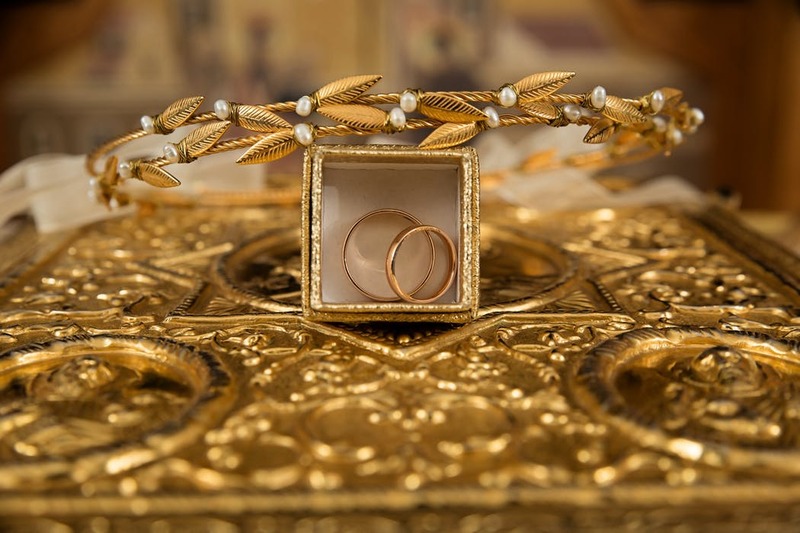 If you want to pick the perfect accessory for your young daughter, sister, mother, or grandmother, you should read the following advice on the five best jewelry gifts for any age. If you are looking for a beautiful jewelry accessory for your young daughter, you cannot go wrong with a charm bracelet. It is the perfect gift to present to your child because they can collect charms as they grow older. Start them off with a bracelet and their first charm, and you could buy them a charm for their birthday, Christmas or when they have performed well in school. They will love wearing the item throughout the years, and you can trust it will become an important keepsake that will remind them of you once they reach adulthood. Once your daughter reaches her teens, she might want to start wearing more jewelry to experiment with her style. As she will not be used to wearing jewelry for long periods of time, you will want to prevent her from developing a bad skin reaction to the accessory. For this reason, you should buy hypoallergenic earrings for your stylish teen, which can help her embrace fashion while wearing jewelry that is kind to her skin. Your mom might be particular with her clothing choices as she grows older. For example, she might want to embrace a more formal style to elegantly dress for her age, yet that doesn’t mean she will not want to wear a beautiful piece of statement jewelry from time to time. If you are looking for a stunning accessory to spoil mom for her birthday, Christmas or just to show her you care, you should treat her to a fashionable statement ring. It could, therefore, add character and texture to her style without compromising on her sophisticated wardrobe. Brooches are back in fashion for both young and old, so you will be spoilt for jewelry options when choosing this item for a special someone. Not only are they a great gift an adult daughter, who will happily wear the accessory on her bag or scarf, but they can be a thoughtful gift for grandma, who will more than likely love to wear the jewelry for a special occasion, such as a birthday dinner or Christmas party. If there is one jewelry item that is not limited by age, it is a stylish locket. It’s the perfect gift for both young and old, as it can be worn every day and can feature a family photo or lock of hair inside. You can guarantee it’s one jewelry item that will never be stuck in the jewelry box.